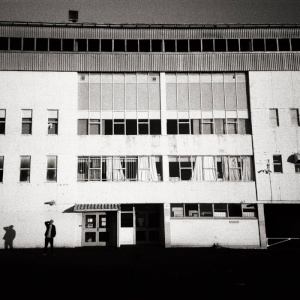 They’re joined by Mako Road; ShockOne; Chores; Sub-Human and Avance. Incredibly, there are still more acts to be announced. 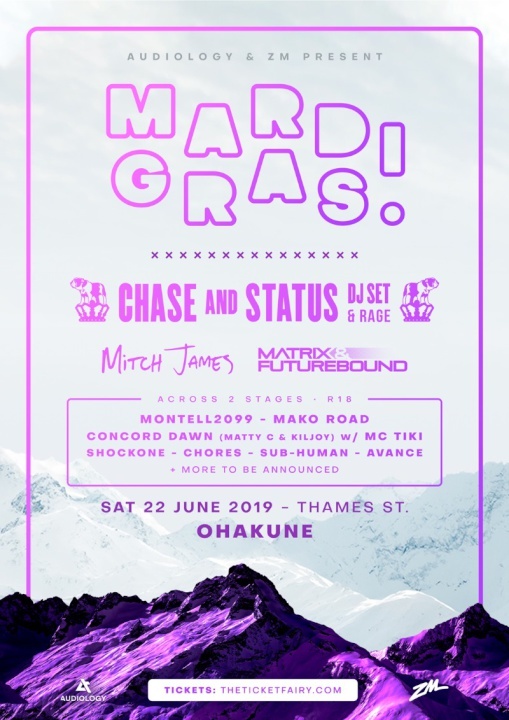 Promoters are now excited to extend the Mardi Gras magic to the South Island, with a more intimate show for a crowd there of 3000, taking place up the top of Coronet Peak, one of New Zealand’s most popular ski resorts. (earlybird deal goes for 24 hours starting at $99). Find more from Ohakune Mardi Gras on InfoPages.